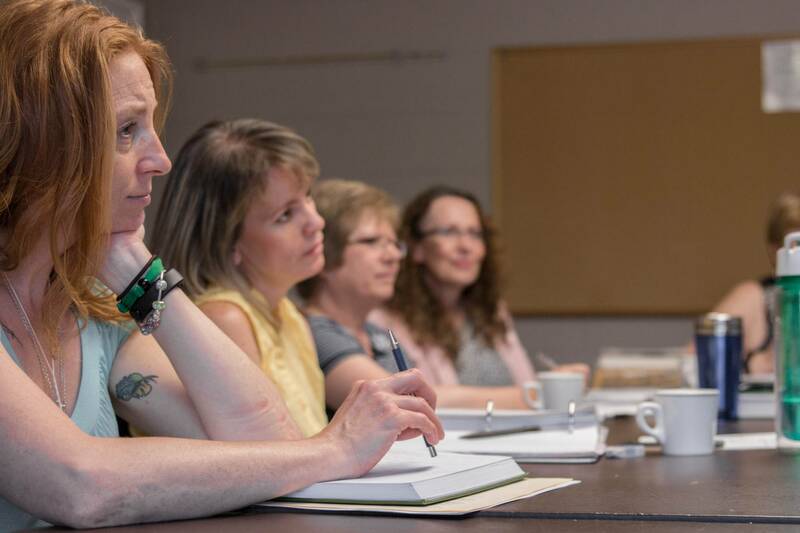 The Archdiocese of Regina Lay Formation Program is an academic and pastoral formation program for Catholic men and women interested taking the 'next step' on their Christian journey. Inspired and informed by the Second Vatican Council's Decree on the Apostolate of the Laity (APOSTOLICAM ACTUOSITATEM) and Pope Francis' Evangelii Gaudium - The Joy of the Gospel, this unique program builds on four key pillars of the New Evangelization; we provide a deepening awareness of God’s personal love and activity, create opportunities for encountering Christ and entering into a transformative relationship with him, help individuals to integrate that relationship into every aspect of our lives, and empower women and men to follow Christ's commission to "Go and make disciples of all nations" (Matt 28:19). 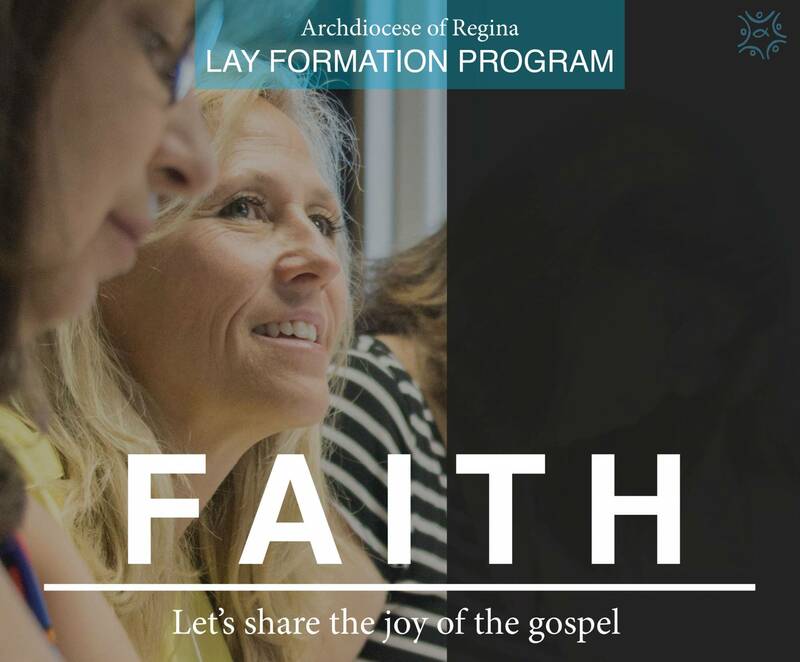 The Archdiocese of Regina's Lay Formation Program has been in operation for more than 35 years making our program the longest continually operating Lay Formation program in the country! Our mission is to provide parishes and the Church of the Archdiocese as a whole with well-formed, evangelizing disciples of Jesus Christ: men and women whose on-going encounter with the joy of the Gospel fuels their missionary zeal both in their parish and in the wider community. The more than 500 alumni of our program have gone on to support parishes in a variety of liturgical and catechetical roles as leaders in the areas of prayer and worship, liturgical planning, sacramental preparation and adult faith formation. Many have also assumed a variety of leadership positions on Parish Pastoral Councils and other parish groups, teams and committees. In addition, our alumni serve as hospital chaplains, pastoral assistants, workers in funeral homes and senior care facilities. We will deepen your understanding of Church and faith through solid teaching by our own diocesan priests and religious as well as lay men and women who are experts in their respected fields of theology, ethics and social justice, scripture, liturgy, canon law and a host of other fields of interest. We will provide you with the skills and tools, and opportunities to deepen your spiritual life, strengthen your ability to assess your God-given gifts and talents and discern how best to offer these in the service of the people of God within the family, workplace, community or parish. We will help provide a working knowledge of particular areas of service including; Native Ministry, Ministry to the Sick, Dying and Bereaved, Youth Ministry, Parish Government, Sacramental Preparations and the RCIA. We are very pleased to announce a new partnership with Campion College of Regina! Starting this Fall, classes for this 3-year program will be held from October to June at on the Campion Campus. 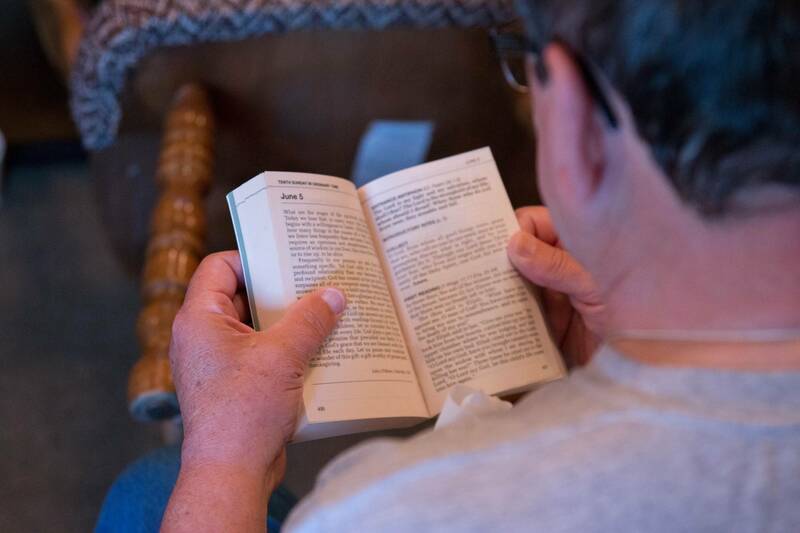 Our weekend sessions begin Friday evenings at 7:30 p.m. and conclude by 2:00 p.m on Sunday afternoons. For our out of town participants, overnight accommodations are available on Campus. All meals will be provided by Luther College. *The yearly cost is subject to increase due to inflation. A bursary fund is available to assist both candidates and parishes with program costs. For more information, contact the office. In addition to my work with the Lay Formation program, I am also blessed to be able to help parishes in their own unique evangelization efforts. We live in a unique era in the Church. At one time it was almost a given that our Catholic faith would be passed down from grandparents to parents to children and so-on to subsequent generations. For better or for worse, religion and faith are no longer cultural norms. In 2012 the PEW research organization reported that for every 1 person who was baptized Catholic or had returned to the Church, 4.5 had left. In 2015, that number had jumped to 6.5! The truth is the #1 reason those 6.5 have left is not because of some deep issue with Church teaching, not out of boredom with the Mass, and not because of an argument with a priest. They simply drifted away and nobody noticed! This is not to say that there are not additional, valid issues that need to be dealt with in some cases - there certainly are! What it does indicate is that nearly 2/3rds of those who are no longer active in our parishes are simply waiting to be noticed and invited. This is actually Good News! When I am not helping to empower individual lay men and women in our diocese to more actively undertake the work of evangelization in their homes, workplaces, communities and parishes through the Lay Formation Program, I am helping parishes lay the groundwork for reaching out to those fallen away Catholics who are simply waiting to be noticed and invited. Through a variety of workshops and retreats, I have the great honor of helping parishes identify who their non-attending neighbors are, develop strategies for 'setting out into the deep' and meeting people where they are, and creating foundations of on-going family, child, youth and adult faith formation that empowers their own parishioners to be evangelizing disciples. We have currently provided a list of the kinds of retreats and workshops that I have been helping parishes with. You can access this list by clicking here. All of these are services of the Archdiocese of Regina and are offered at no additional cost to parishes! If you have specific needs or questions, I am always available to consult with so that we can develop a strategy that fits your particular needs and goals. If you are interested in booking me to speak with your Pastoral Councils, other parish groups, or your deanery or would like to have me come out to lead a workshop or retreat for your parish or deanery, please do not hesitate to egurash archregina [dot] sk [dot] ca (contact me via email) or by phone at 306-352-1651 Ext. 211. Eric Gurash is a former radio personality and a convert to the Catholic faith who holds a B.Th from Newman Theological College in Edmonton, AB. He has been involved in full-time parish ministry for more than 14 years and most recently has taken over as Coordinator of Lay Formation and Evangelization for the Archdiocese of Regina. He is a certified spiritual director as well as a popular speaker, retreat leader, and storyteller and has worked as a freelance writer for Loyola Press in Chicago. Eric is currently in the midst formation for the permanent diaconate and is working towards the completion of a Masters Degree in Theology. February 26, 2019 : TF128: Overpopulation - Is It Really A Thing? For more news and our news archive, visit our news page.